I have been asked on numerous occasions why I named my label Zelle Records. Zelle is obviously German (meaning cell), and Kiwis and other people whose first language is not German find the label name difficult to pronounce. Most Kiwis seem to rhyme Zelle with hell ([zɛɫ] – “Zelle of a good time”, ODT 12 August 2017), which is perfectly fine and certainly has a ring to it. In fact, I being from South Germany say [ˈtsɛle] whereas people from North Germany including Berlin – and every German dictionary – will agree that the correct pronunciation is [ˈtsɛlə]. But it really doesn’t mater. In January 1991, I moved to (East) Berlin, like so many other (West) German kids before and after me, into a building in Friedrichshain that had been squatted by a small left-wing group from West Berlin in late September 1990, just a few days before German reunification (3 October 1990). 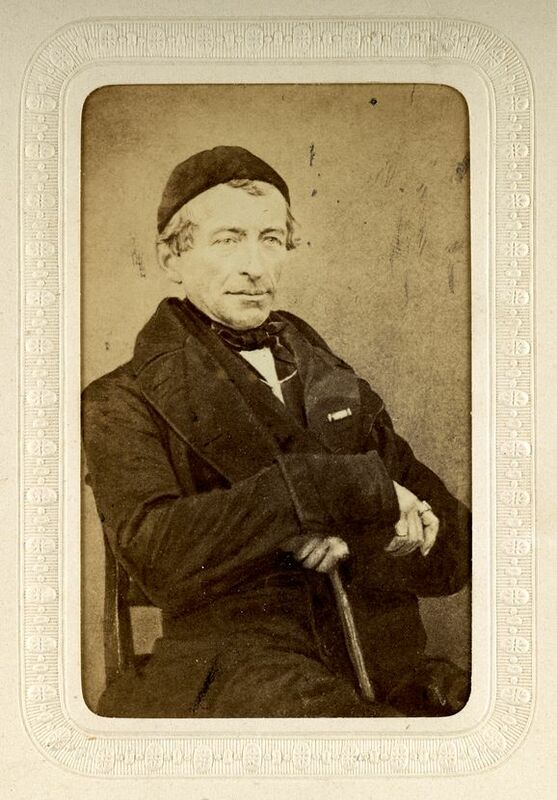 That squat was situated in Zellestraße, a short close named after Robert Zelle (1829-1901), lord mayor of Berlin. Robert Zelle (1829-1901), lord mayor of Berlin 1892-1898). In Berlin street names are colloquially shortened to the bit before the “straße”, and the squats in those streets were named after their location, i. e. Zellestraße and the only squat in that street (Zellestraße 3) were both commonly referred to as “Zelle”. One day I came up with the idea for a logo for our squat that we could use alongside the common squatters logo. 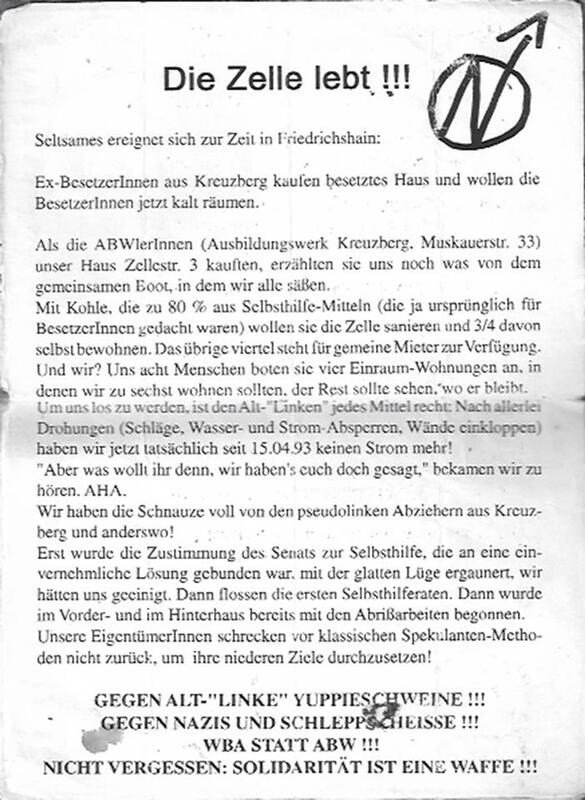 Political Zelle flyer with squatters logo, Mayday 1993. Alternative Zelle logo I used on my mix tapes in the nineties a lot. I moved out of the Zelle in January 2000 to live and work in Lucerne, Switzerland. Two of my friends and fellow-squatters live in Zellestraße 3 to this day. I dedicate whatever I achieve with the label to them and to my other former squatmates and dear friends from the Berlin squatting days back in the nineties including Sandra Bell who stayed in my room in the Zelle for a few months in 1997 while I was away studying at Tuebingen and to Bill Direen who was living in a squat in Gormannstraße (Berlin-Mitte) at the time. 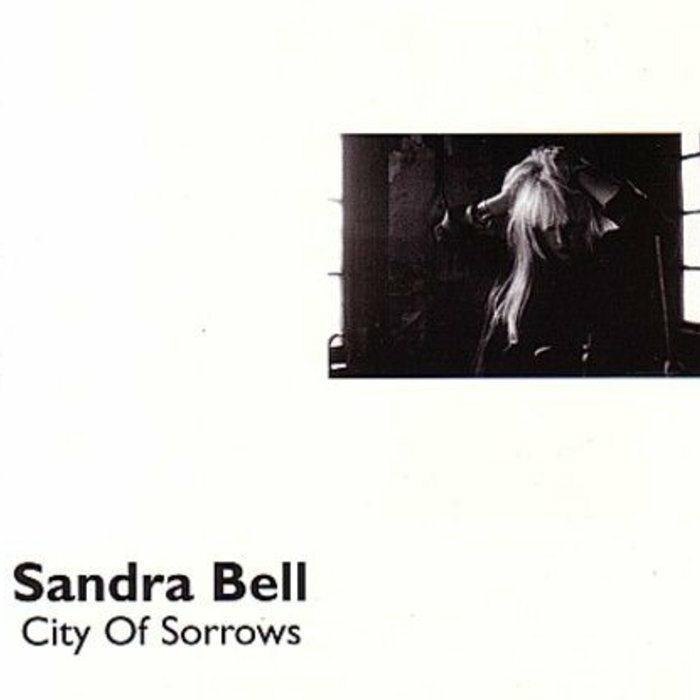 It was the Berlin squatters and subcultural scene of the nineties that spawned Sandra Bell’s album “City of Sorrows” (VHF Records, 1998), recorded June-August 1997 in Berlin with Lars Reinhardt (Zellestraße 3) on drums, Nicholas Young (Vogtstraße, Friedrichshain) on bass, guitar, cello and accordion and Bill Direen on guitar and accordion; many other members of the Friedrichshain and Berlin scene contributed to the album as well. Bill Direen also recorded an acclaimed album in nineties Berlin heavily influenced by the local vibe, “Human Kindness” (Corazoo, 1996; Powertool Records, 2007). Sandra Bell, City of Sorrows, 1998. 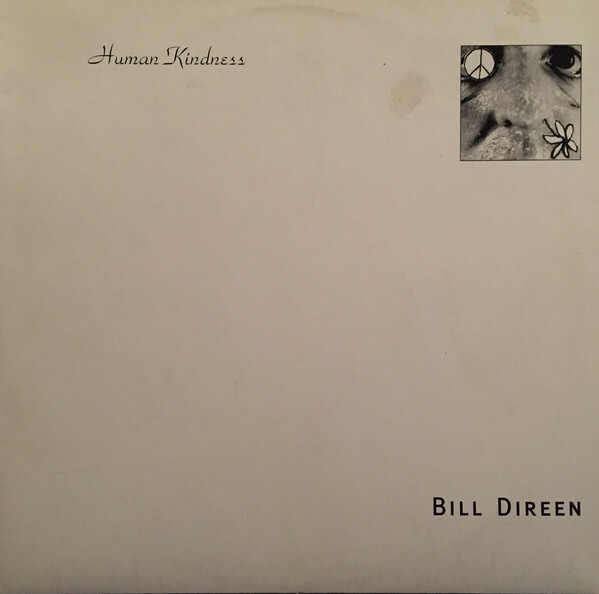 Bill Direen, Human Kindness, 1996 (LP). 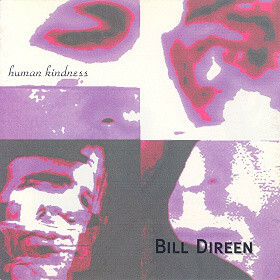 Bill Direen, Human Kindness, 1996 (CD). 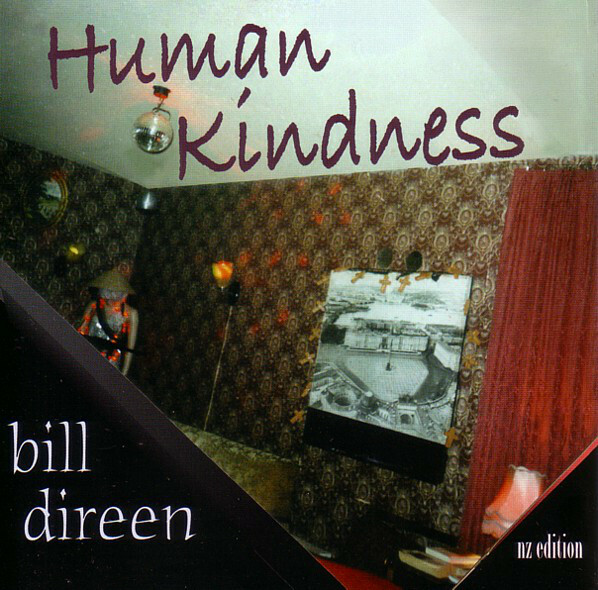 Bill Direen: Human Kindness NZ Edition, 2007 (CD).